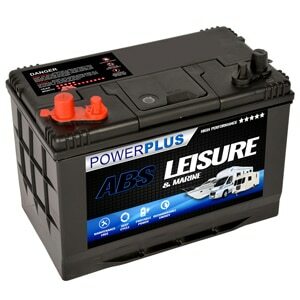 Q) What size leisure battery do I need ? 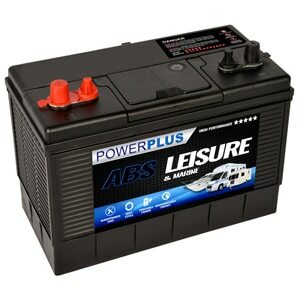 A) Choosing the correct sized battery for your Caravan or Motorhome can seem to be tricky. 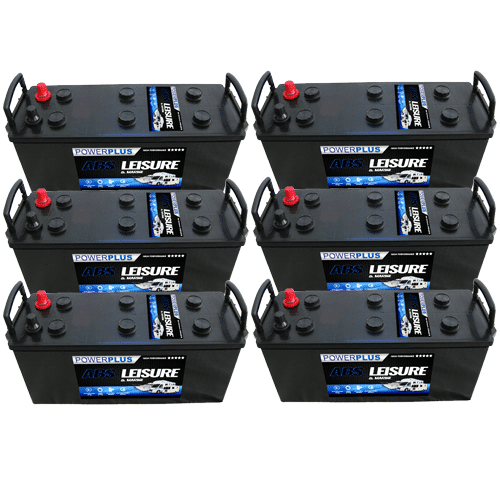 The values below serve as a rough guide and are based on XV & XD Dual Terminal Batteries. 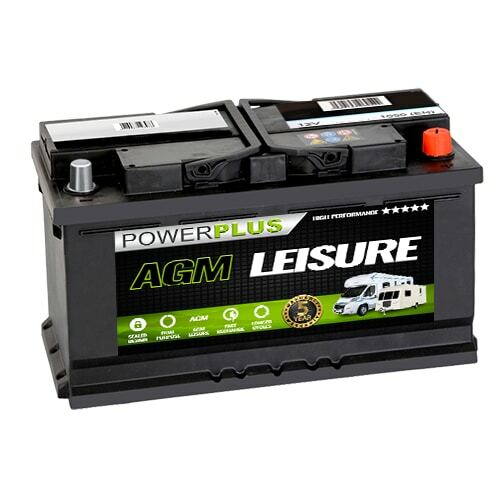 We advise that you calculate the total wattage of all devices on board your vehicle and divide it by the voltage to obtain the Ampere Hours needed from the battery. 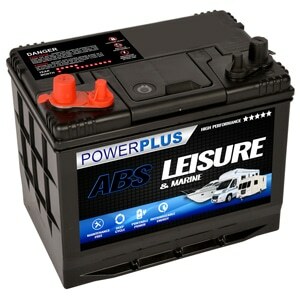 Take note that you should never drain a Wet Flooded Leisure Battery less than 30% of its capacity also. 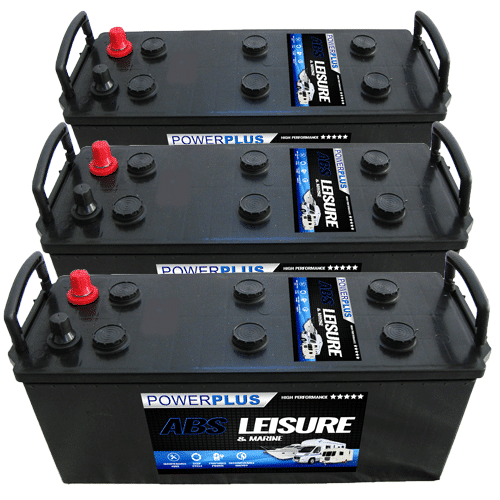 A good rule of thumb when asking ' What size leisure battery do I need ? ' is to go one size bigger where budget allows!